In APA 2019 there are seven categories to enter. Across all seven categories we are looking for original, thought provoking photography. We love seeing striking imagery that excels at storytelling and allows us to view at photography in a different way. As photography develops so do new ways to produce work. As long as the images are photography based, we welcome forms of post production executed at a high standard. Secondary and or tertiary students can automatically choose to go in the running for the student category prize after submitting an entry into any of the other seven categories. 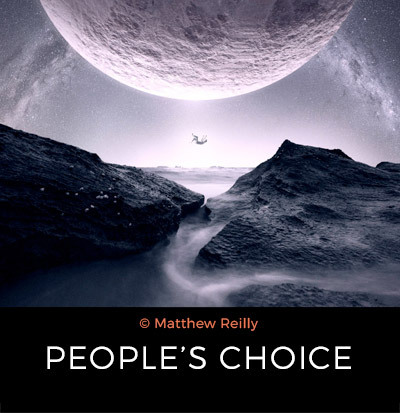 Any entrants can select to be in the Peoples Choice Award by sharing their entries through Facebook.